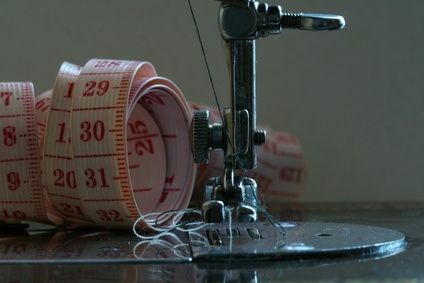 Beginning Sewing and other levels of classes are held seven days a week with morning, afternoon or evenings available. Not only do we offer package classes but we NOW offer single classes in many topics in case you need just a little help with your latest sewing creation! We are here to help you ! Find single classes listed at the bottom of the page. Learn basic construction sequencing for your original designs.